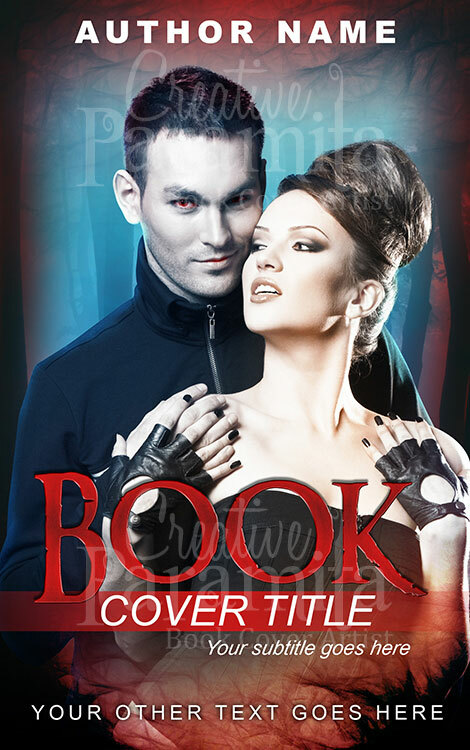 Passion of love – premade Romance, Young adult ( Y.A ) book cover design. 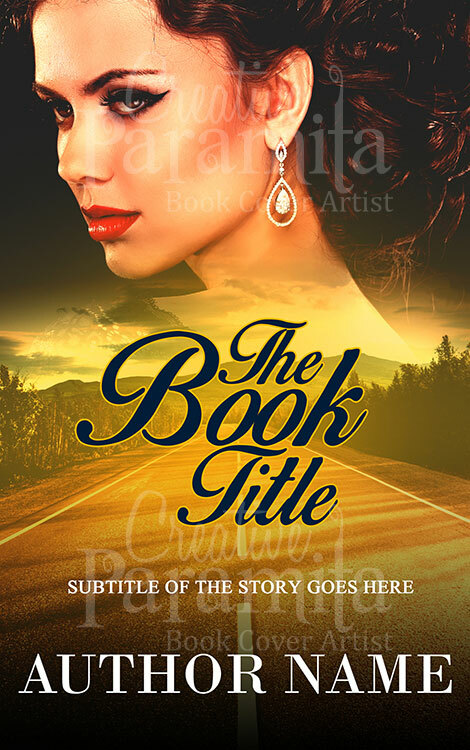 This cover design represents a love story. 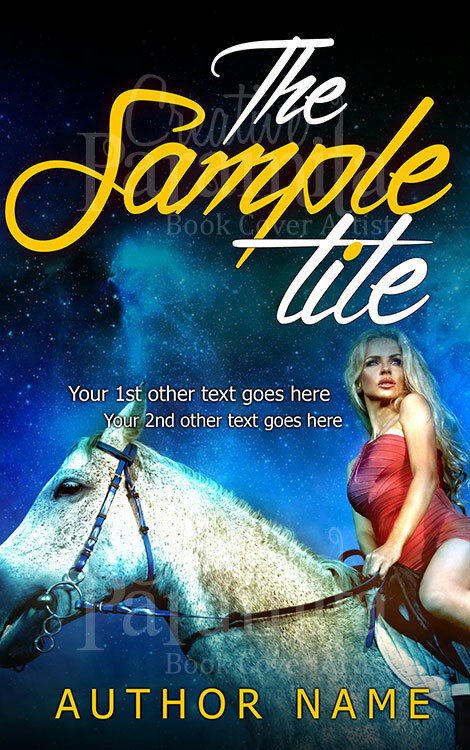 Use of vibrant colors in design together with large image of a couple and beautiful typography certainly makes the cover an immediate eye catcher. 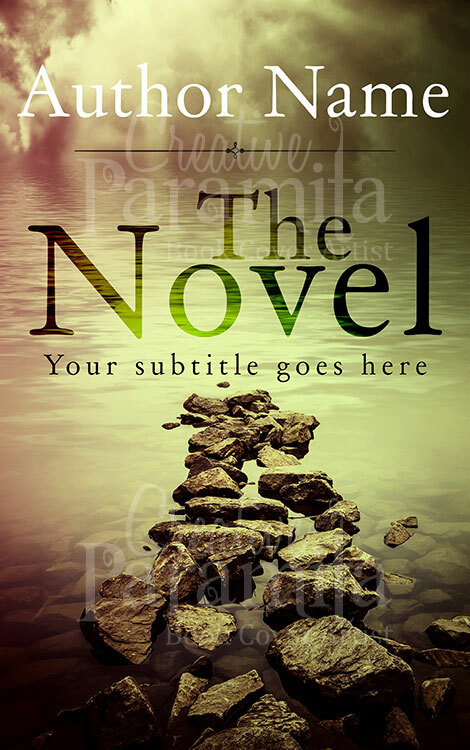 By Book cover artist Creative Paramita.